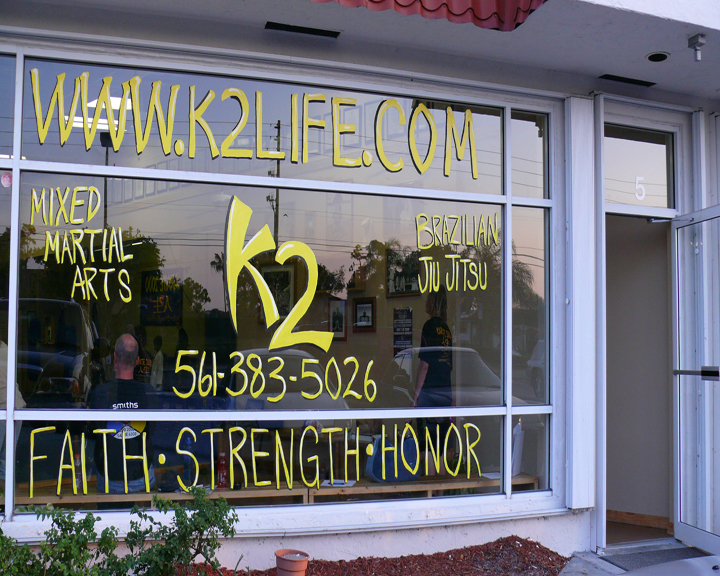 Also Teaching and Training with the very successful K2 FIGHT TEAM!! 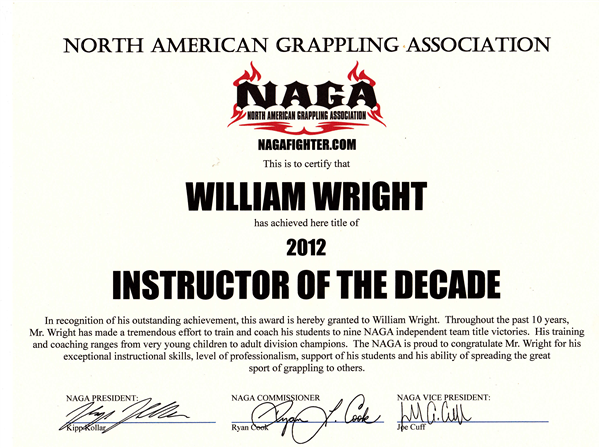 Sensei William M. Wright lll was born in Jersey City, New Jersey on 7-9-76 and is the Founder and Head Instructor of K2, Sensei has been teaching and training for over 18yrs. 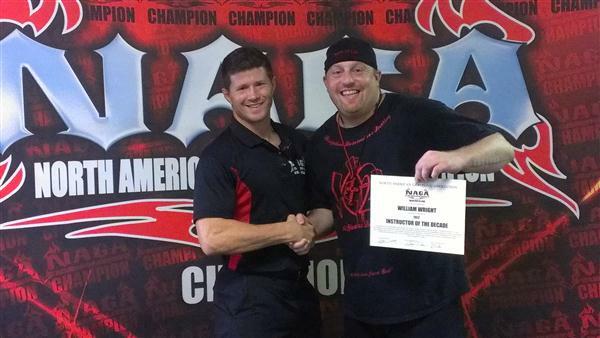 He has dedicated over half of his life to teaching and training others. 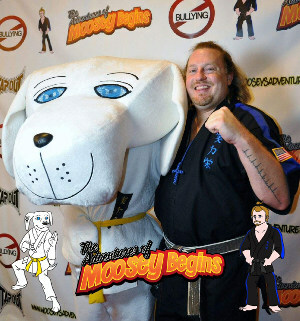 He grew up in an incredible MMA (Mixed Martial Arts) school in New Jersey, where he learned and embraced a true non-quitting spirit, which he passes on from student to student. 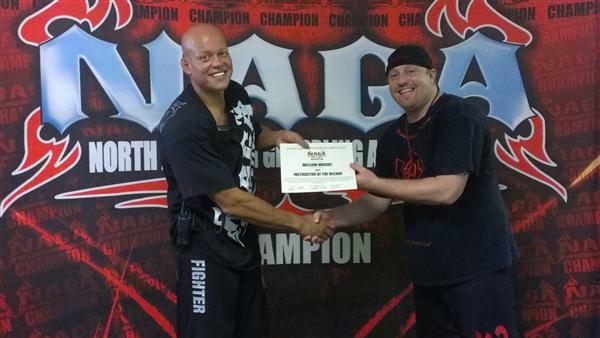 Over the past 18yrs he has had countless fights, he has had the opportunity to teach and train with Bare Knuckle Knock Down Champs, Kick Boxing and Thai Boxing champions, along with numerous Freestyle Wrestling and Brazilian Jiu-Jitsu Champions, as well as several Pro Boxers. This makes him incredibly well versed standing and on the ground. 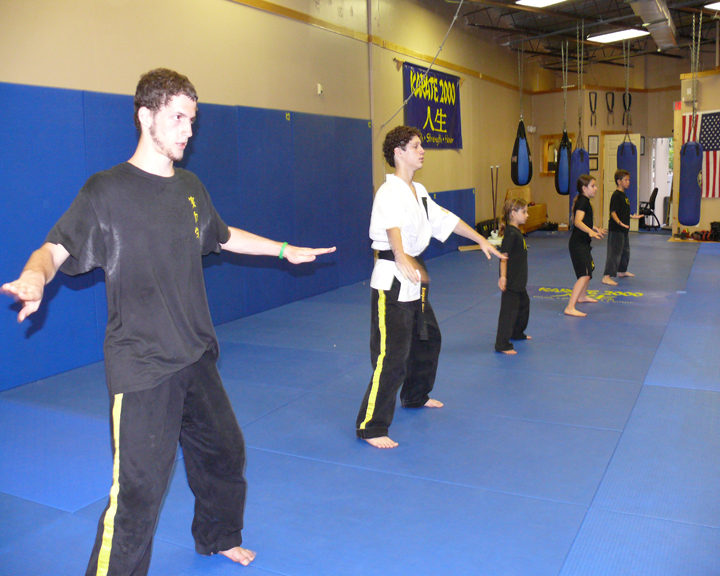 Sensei's true artistic abilities emerge while he is teaching both children and adults. He is able to communicate and reach people when others cannot. Through the years he has had many students with varying degrees of disabilities including learning disabilities: students with MS, CP. and Down Syndrome, students that are missing limbs, students that are blind and that are also in wheel chairs. 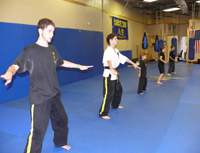 Sensei believes we all have certain levels of disabilities, but through hard work and rigorous training of the mind, body and sprit we can all rise above and go further then we could ever imagine. Sensei's goal, being a highly devoted Christian, is to one day stand before the Lord and hear good and faithful servant. 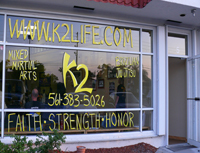 K2 first opened up on June 1st, 2002. The name K2 derived from Karate starting 2000 years ago, but more importantly, 2000 years ago is when Jesus lived and died for our sins. Faith, Strength and Honor. Our facility is 1600 sq. ft., 1000sq. 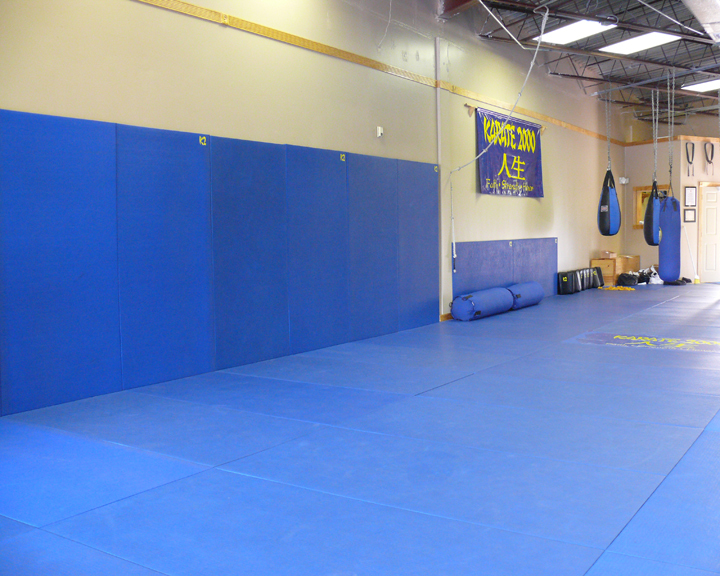 ft. of mat, 300sq. ft. lobby and 300sq. ft. of office, restroom and changing room with lockers. Swain mats on one wall and full 10 ft. mirrors on the other wall.